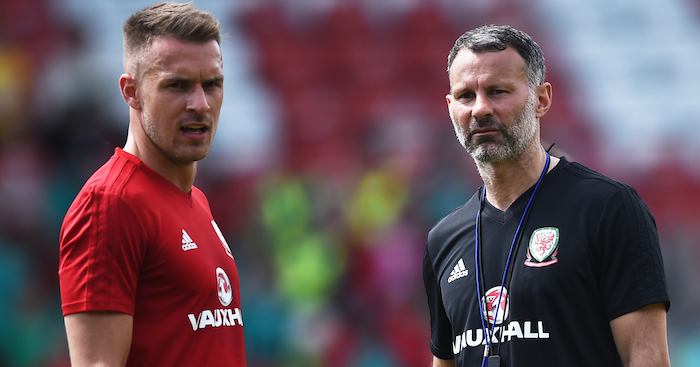 Wales boss Ryan Giggs thinks that Aaron Ramsey can emulate Gareth Bale and up his game even more with his move abroad. The midfielder will join up with the likes of Cristiano Ronaldo, Paulo Dybala, Giorgio Chiellini and Leonardo Bonucci – all serial winners who Giggs believes can help him up his game. “You’ve seen what going abroad has done for Gareth. 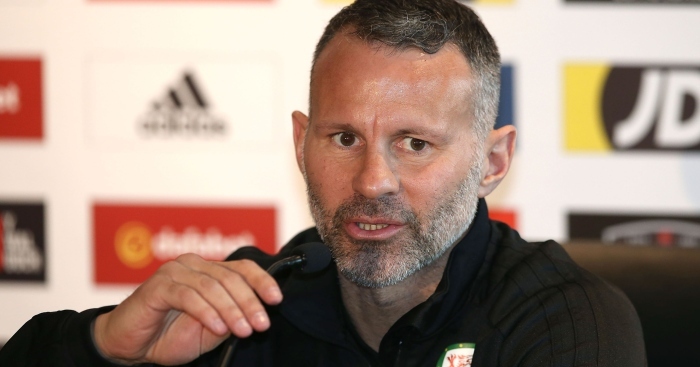 It will be a great experience for Aaron,” Giggs said. “He is going to a great club, the biggest in Italy. 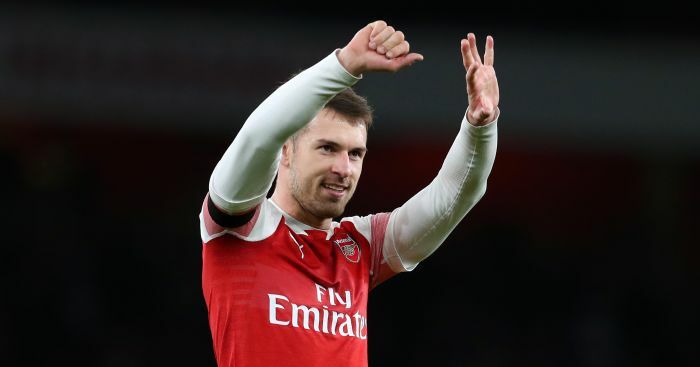 Ramsey has netted four times in 35 appearances in all competitions this season, and former Gunners boss Arsene Wenger believes the club should not have let him leave: “It will be a loss for Arsenal. 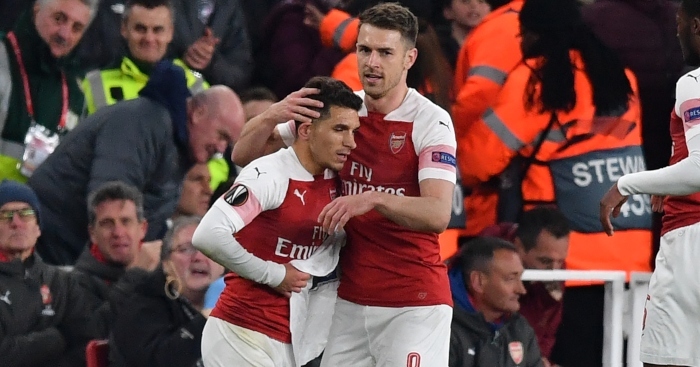 Unai Emery has paid tribute to Aaron Ramsey as his Arsenal career comes to a potentially glorious end. 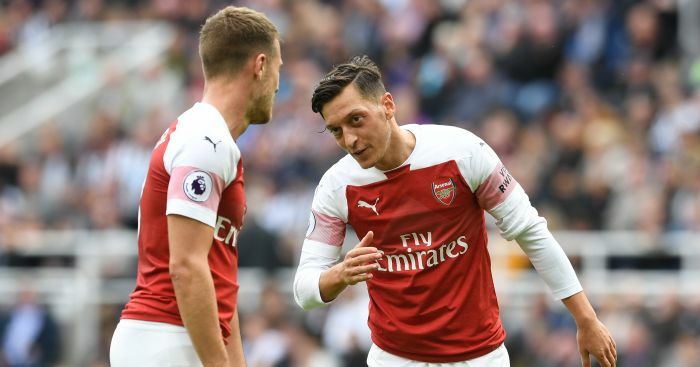 Emery has attributed much of Arsenal's recent fine form to the tactical flexibility of Ozil and Ramsey. 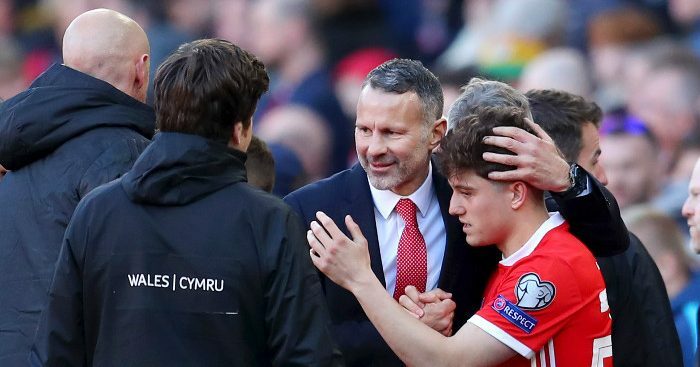 Ryan Giggs is happy that Daniel James "has brought his club form on to the international stage". Ryan Giggs' side got off to a winning start in their Euro 2020 qualification campaign with a 1-0 win over Slovakia. 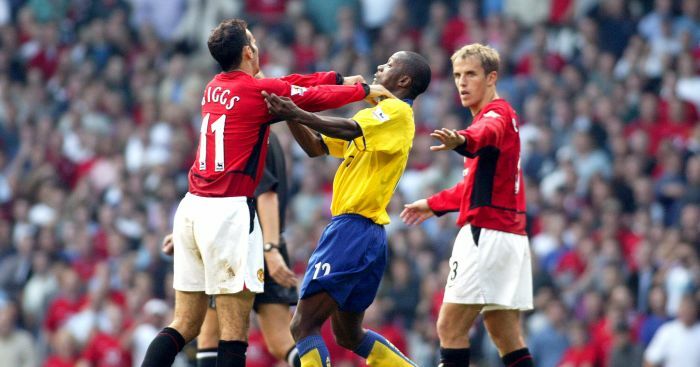 Ryan Giggs has picked out four Arsenal players that he "didn't like" during his playing career at United.